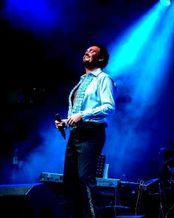 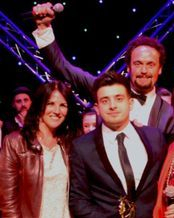 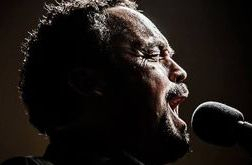 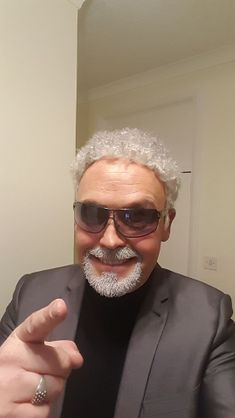 Dean's Tom Jones Tribute shows have evolved from two amazing facts, Dean looks just like the famous real Sir Tom Jones and sounds just like him too, and coming from a Welsh heritage, has a great talent in music and singing. 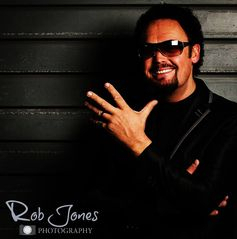 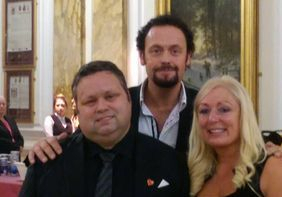 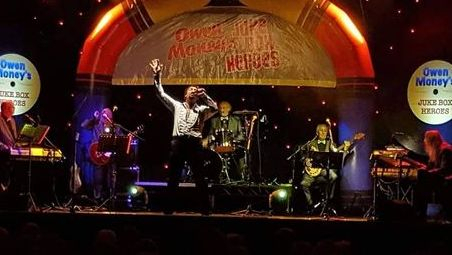 Dean is currently a patron for the charity Welsh Hearts within Rhondda Cynon Taff and regularly supports the charity with his Tom Jones Tribute shows. 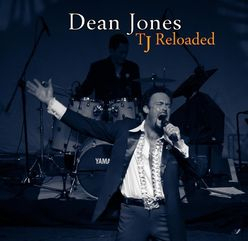 In 2012 in the Barbican Studios, London, Dean was asked to record a dance version of Thunderball to coincide with the film release of Skyfall called "Forever Bond Platinum Edition". 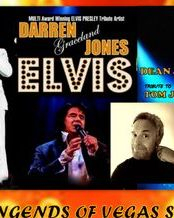 In the same year Dean also took part in a theatre tour which covered 5 major venues in Wales as support artiste to Paul Child with his David Alexander tribute show. 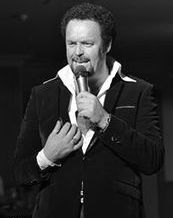 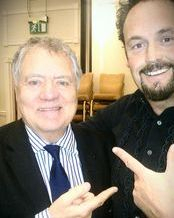 He recently completed a sell out 15-date theatre tour of Wales, as guest of comedian/singer & BBC Radio Wales presenter Owen Money. 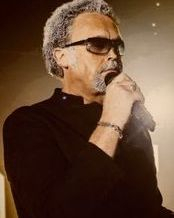 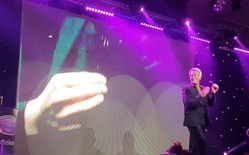 Dean regularly performs for corporate events in the top Hotels and Holiday Parks, including Celtic Manor Resort, The Hilton Hotel chain, and Marriott Hotels, as well as tours at Haven and Park Dean Holiday Parks.